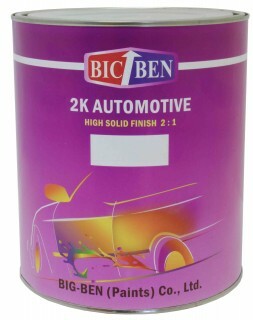 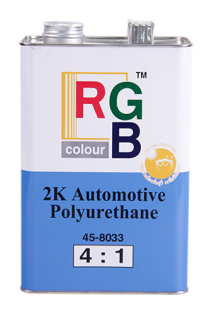 Top coat paint for car including 2K and base coat types. 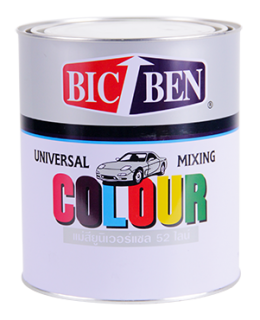 Clear coat gives high gloss and high performance. 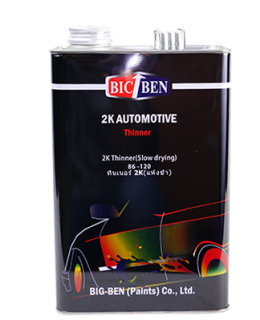 Thinner to dilute paint and clean surface. 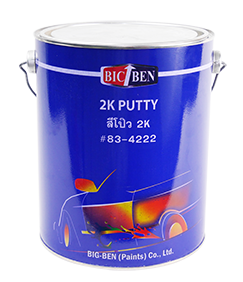 Putty for pin holes and surface leveling.